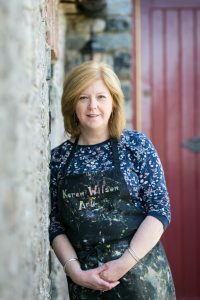 Karen’s distinctive style of oil painting using a palette knife is characterised by, thick, buttery, colourful paint capturing the vibrancy of her subjects. 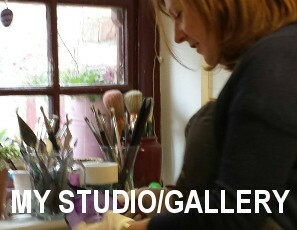 She is based in her studio in the magnificent courtyard of the 15th century restored watermill in beautiful Skerries, Co. Dublin, Ireland, surrounded by inspiration for her work. 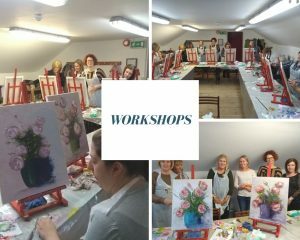 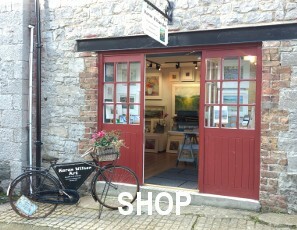 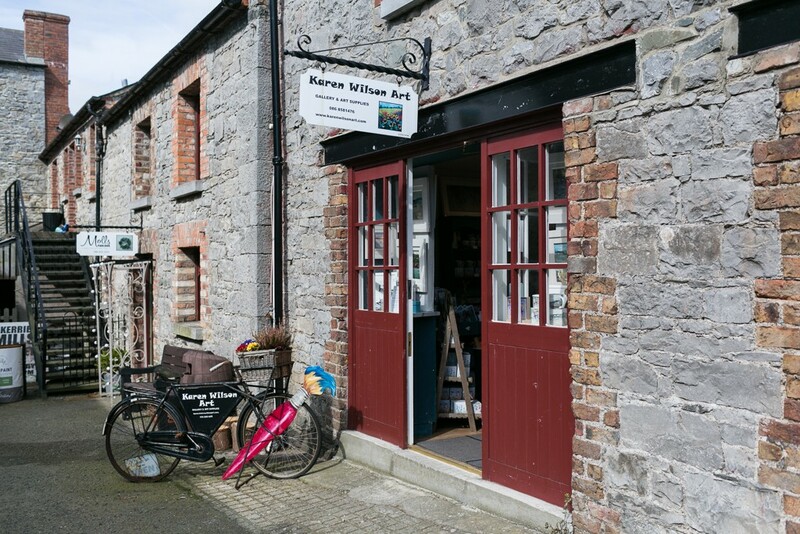 Learn all about her studio/gallery in Skerries Mills Artisan Courtyard, where she exhibits her original paintings and limited edition prints and gives art classes and palette knife workshops. 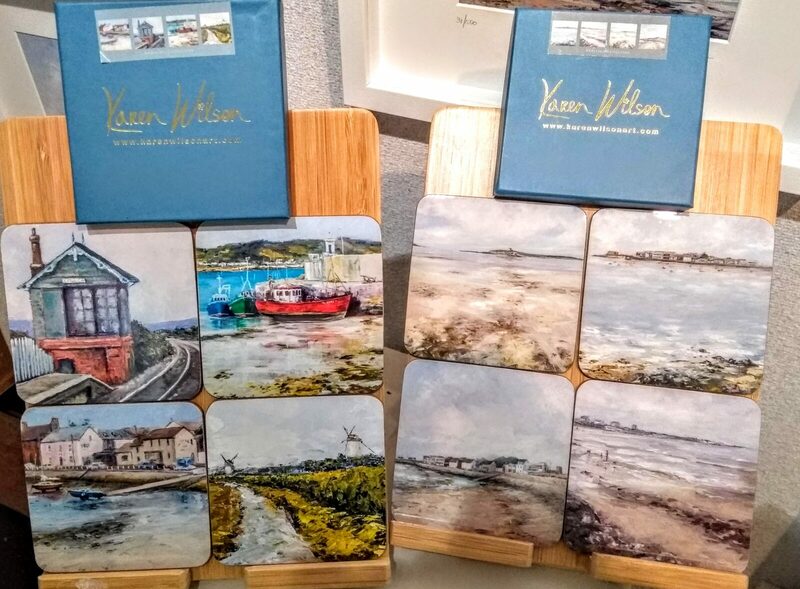 Karen has taken her most popular paintings and developed a range of prints, mugs, coasters and placements, showcased in a diverse collection.